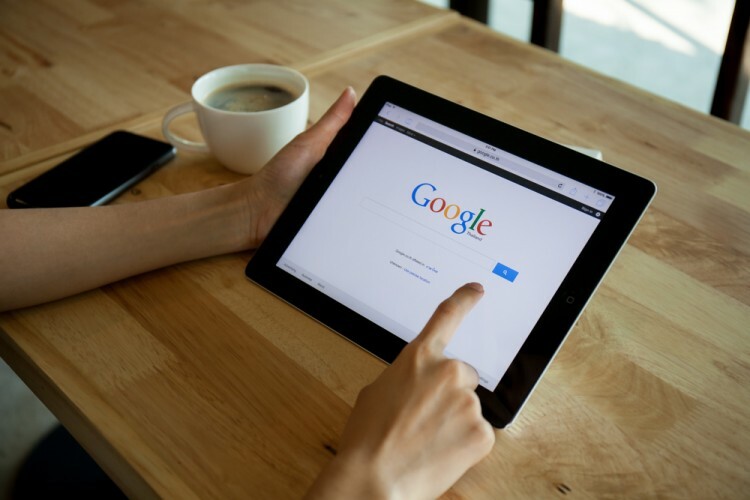 Google has become, over the years, the go-to search engine, its name becoming a synonym for looking for something on the Internet, so we’re going to take a look at the top 10 Google searches in 2015. While the company itself may not be too happy about using its name as a verb, it’s not exactly something they have any control over it. Thankfully, a few months back they decided to create an umbrella company called Alphabet to handle all its domains of interest, lording even over Google, which handles the search business alone. Back in the day, the amount of searches Google was handling wasn’t that large, but steadily, over the years, the number has grown and grown and grown. Nowadays, it handles about 40,000 search queries every second, which amounts to over 3.5 billion per day. Adding that up you get 1.2 trillion searches per year in the entire world. Competitors such as Bing, Yahoo or the Chinese Baidu don’t come close to the Internet giant. Not even after the NSA scandal where Google’s name was dragged to the front row did the number of queries drop in any significant manner, although others that promise complete privacy have seen a spike in traffic. If you’re curious, you can take a look at the 11 most googled female celebrities in the world. If not, you can just read up on the top Google searches in 2015 that were released directly from Google.